Our Electric Surfboard comparison should give you a good overview about the different surfboards which are available on the market. 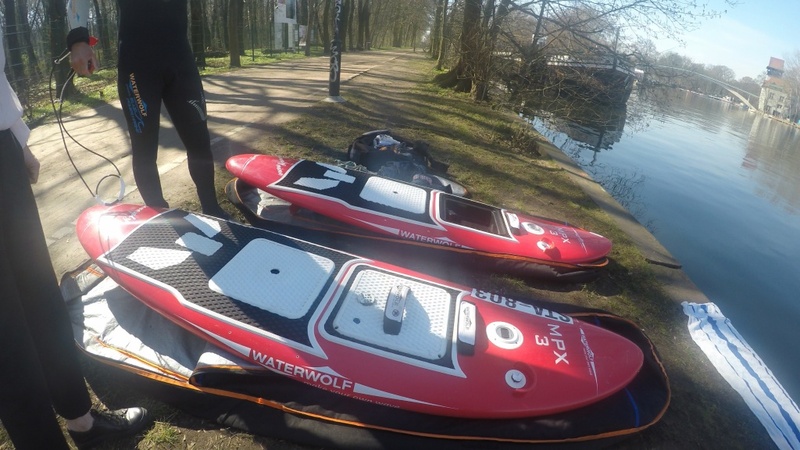 If you want to compare petrol powered jetboards, please visit our jetboard comparison. If you want to compare electric SUP (aka E-SUP) surfboards, please visit our electric SUP comparison. Now some more models from 2017 and earlier. If you click the links in the last column, you will find more details about the boards. You can easily compare by price, availability, speed, length, range, weight and propulsion. I want to highlight that all data in these tables are from the manufacturers and probably measured under ideal conditions. Light rider, no wind, no waves, etc. Especially the speed and duration can vary a lot based on the riders weight and style. Both depends highly on the battery and batteries are expensive. This is why most of the models below 10,000 EUR are probably more for lighter riders below 80 kg. Some Boards use a propeller and some are using jet engines. Jets usually give you more power, but also need more battery resources. Jets are usually creating also more noise. 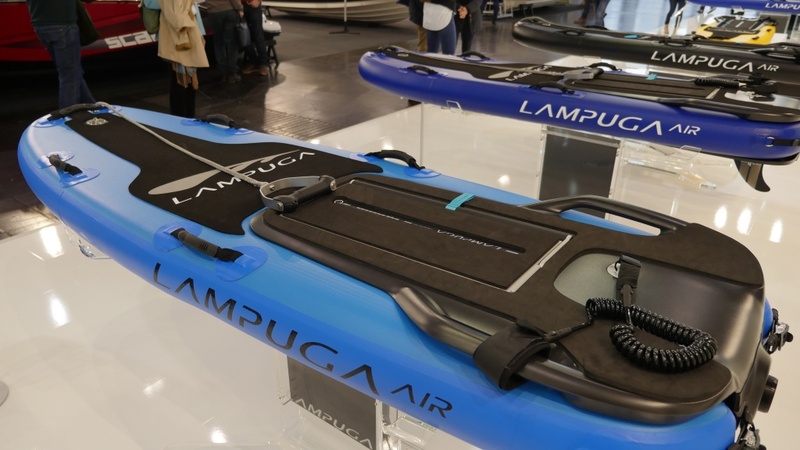 Some electric surfboards will only be available later this year as this new sport is just starting and the technology evolves. We have reviewed some boards personally such like the Waterwolf and Onean Carver. More to follow. We will continue to add boards and keep the list updated. Please also share, if you think we missed a brand.